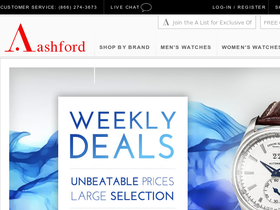 Ashford $10 Off w/ Orders of $90+ with Code Take $10 off your $90+ order from Ashford when you use this promo code. Click link to get the code now! 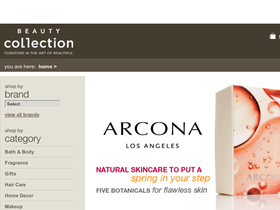 BeautyCollection.com 5% Off Site-Wide with Exclusive Code Hurry to BeautyCollection.com and enjoy savings of 5% site-wide with this exclusive code. Click to shop now. 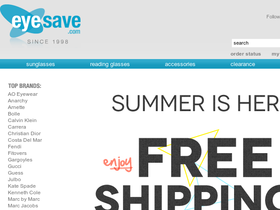 EyeSave.com Save 5% with Exclusive Code Save 5% on all reading glasses from EyeSave.com with our CouponGurus exclusive code. Click link to get started. 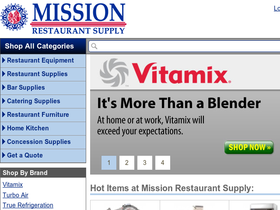 Mission Restaurant Supply $50 Off with Exclusive Code Get $50 off your $500 order at Mission Restaurant Supply when you use our exclusive code. Click link to get code now. 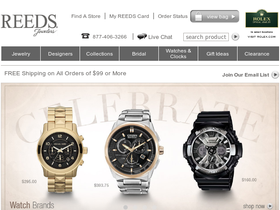 Reeds Jewelers $50 Off w/ Spend & Exclusive Code For a limited time, save $50 on your purchase of $250 or more at Reeds Jewelers when you use our exclusive code! 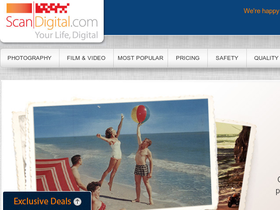 Click link to save big! 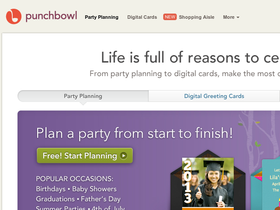 Punchbowl Save 20% with Exclusive Code Save 20% on any membership at Punchbowl.com with our exclusive coupon code. Click link. 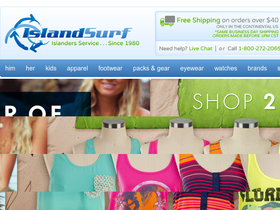 Island Surf Save 10% with Minimum Spend and Exclusive Code Save 10% on your $100 purchase from Island Surf when you use our exclusive coupon code. Click link to get started. 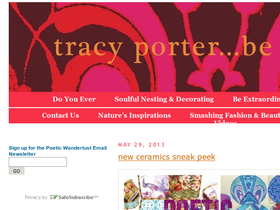 Tracy Porter 10% Discount Site Wide with Exclusive Code Save 10% on any order from Tracy Porter with our exclusive coupon code. Click link and save today. Scan Digital 10% Site Wide Savings with Exclusive Code Save 10% on all orders from Scan Digital with CouponGurus exclusive promo code. Click link to get started. 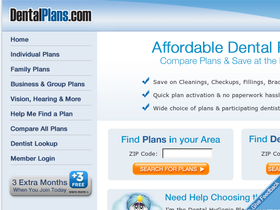 Dental Plans 10% Off with Exclusive Coupon Code Act now to save 10% off a dental plan of your choice using this coupon from DentalPlans.com. Click to enjoy this CouponGurus exclusive today!